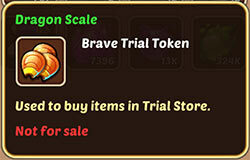 In Brave Trials Store you can spend Dragon Scales earned in Brave Trials. Idle Heroes Strategy Game Guide. In Brave Trials Store you can spend Dragon Scales earned in Brave Trials. 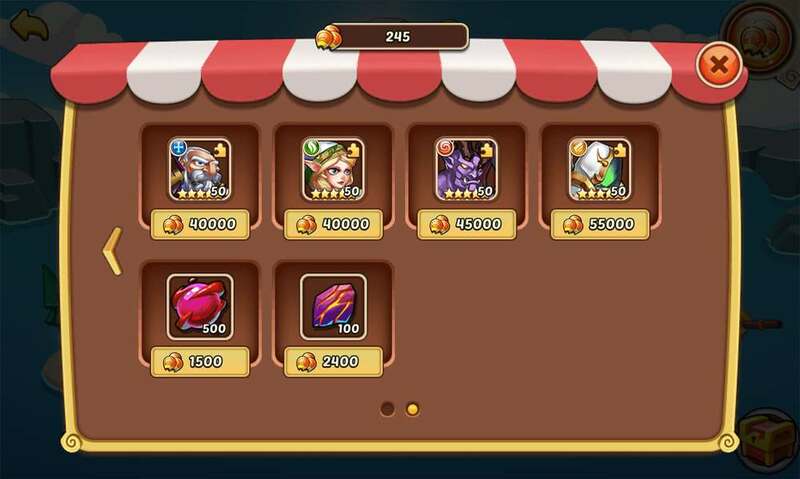 Trial Store is available as Brave Trial on 40 Level. 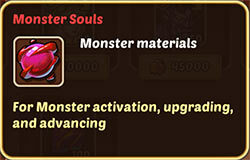 For me personally, the Brave Trial Store is a source of Chaos Stones and Monsters Souls, the ingredients needed to train my Monsters (available on higher levels).